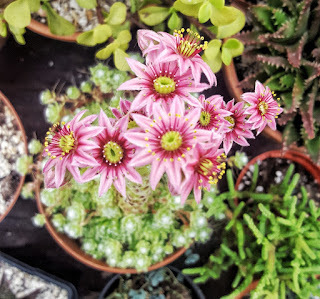 If you live somewhere like me, that is somewhere without the ideal climate for growing succulents outdoors then you might start thinking about cold hardy succulents. 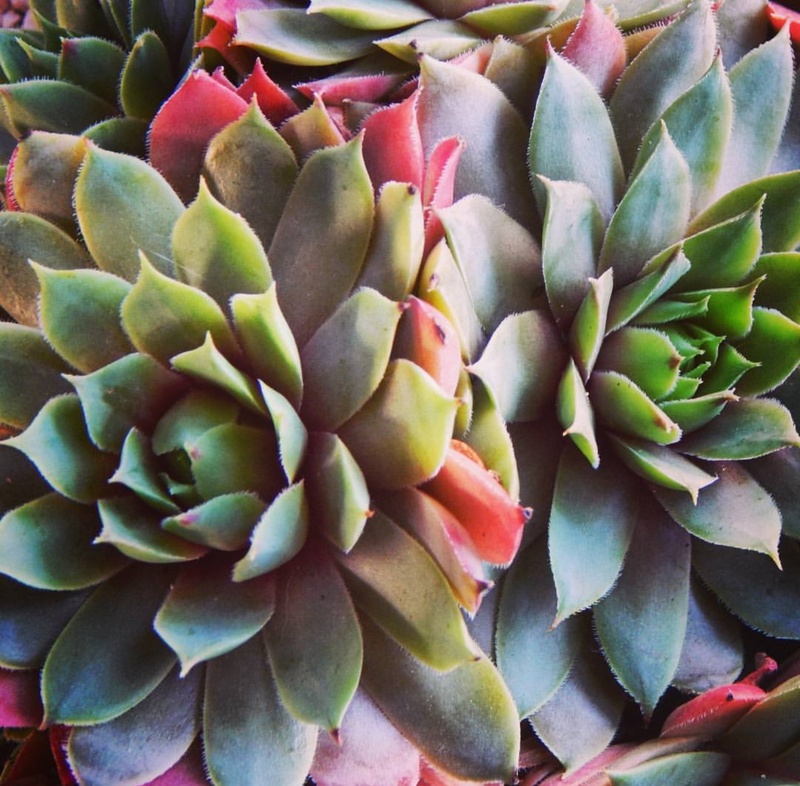 One type of succulent that not only tolerates but thrives in colder conditions are sempervivums also known as hens and chicks or house leeks. 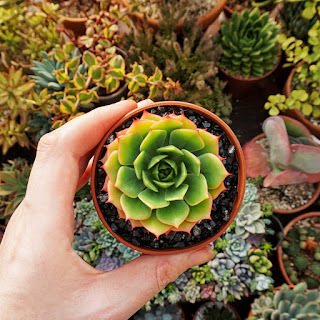 Sempervivums are beautiful rosette succulents that come in mostly red and green colours. One of the wonderful things about semps is that they can change colour with the seasons leaving you with an ever changing, enchanting landscape. Sempervivums, like most succulents, like a lot of light so find a sunny spot in your garden for planting. Again like most other succulents they are susceptible to rot so need well draining soil. If you are planting them in pots a drainage hole is a must and you can use a succulent soil mix like this one. If you are planting directly in the ground unless your soil is very well draining you will need to add extra drainage, pumice, grit, gravel and perlite are all things you can use to increase your soils drainage. If you have a rockery already you are in luck because they make ideal rockery plants. 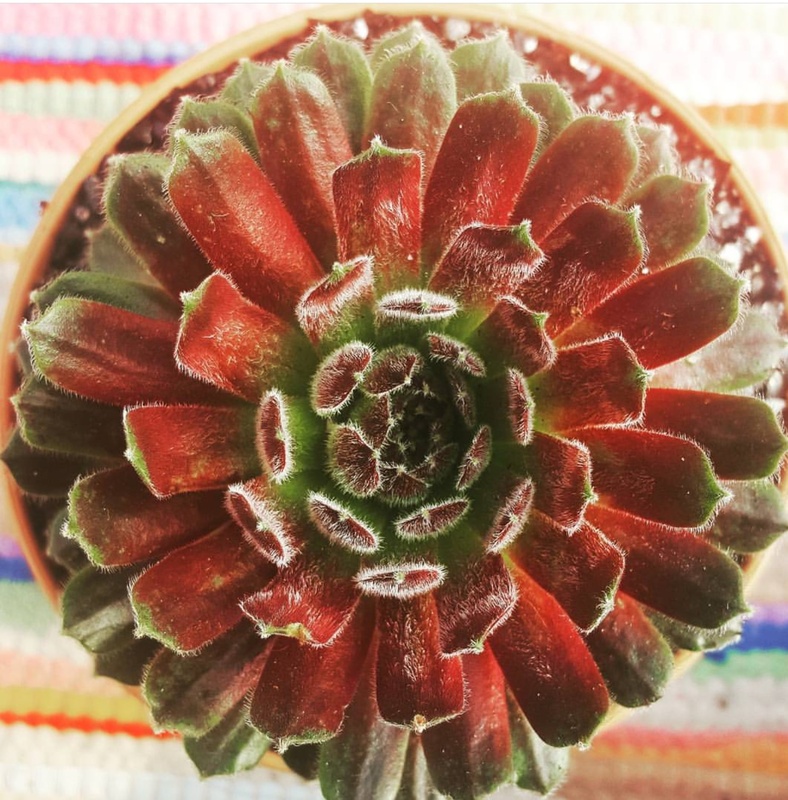 If you are growing your sempervivums outside in somewhere like Ireland then watering isn't really something you will have to worry about, with an abundance of rain in every season you will only ever need to water if there is a particularly prolonged dry spell making them a really low maintenance plant. If you are lucky enough to live in a drier climate you water them the same as any other succulent, easing off for the Autumn/Winter months. Unlike most other succulents sempervivums don't really propagate from leaf, instead in Spring they send out many little offsets. 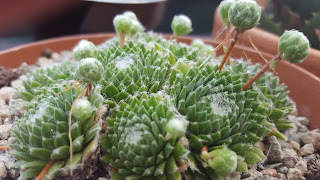 These offsets shoot out from the mother plant on little stems and gradually grow from what at first looks like little buds into little clones of the mother plant. If you leave the babies alone they will eventually find a place to root and gradually the stem between it and the mother plant will wither away. If you would prefer to divide up your sempervivums instead of having them all grow together you can just break the stem between the two and plant them up. Although sempervivums are quite hardy and most will root anyway it is best to wait until the babies have roots before you divide them from the mother plant. One thing you should know about sempervivums is that they are monocarpic this means. Monocarpic means that after they have flowered they wither and die. 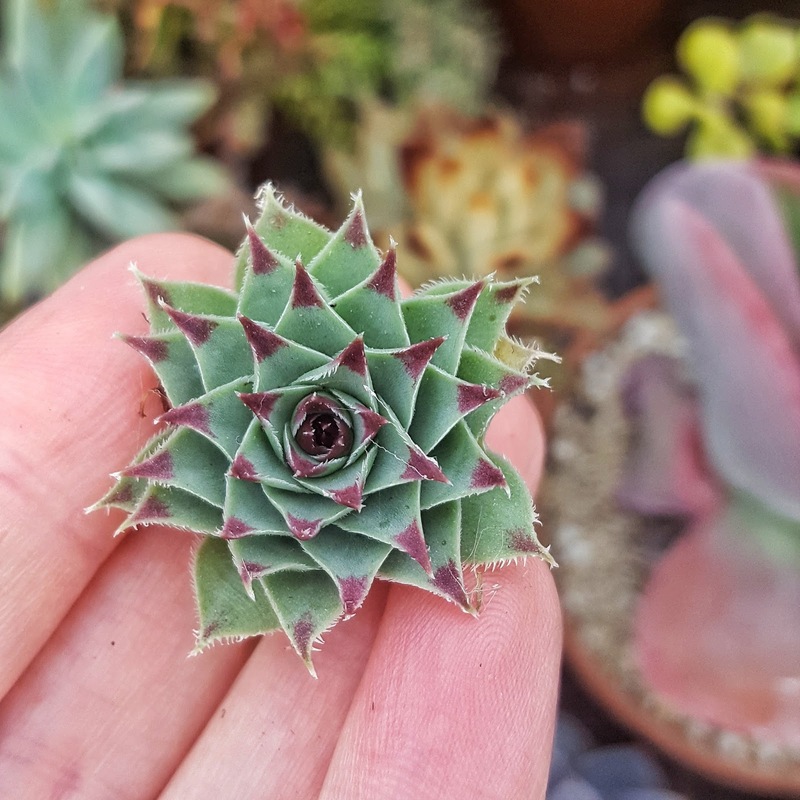 You can tell when a semp is starting to bloom when the centre of the plant starts to grow upwards into a cone-like shape, they grow grow about a foot tall and produce lovely little star shape blooms. Once flowering is over the plant will start to wither and dry up. You can take the plant out at this stage and just put a little bit of your succulent soil into the gap. The good thing is because sempervivums propagate so profusely it won't be long before the gap is filled in with new babies.